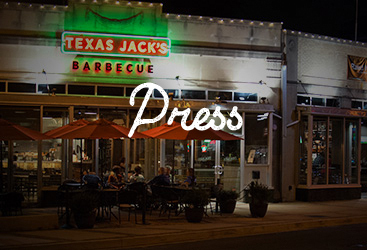 If you have an event coming up and you’re looking for restaurants that cater in Arlington or the surrounding area, the team at Texas Jack’s can help! If you have visited us in the past you probably know just how great our food is and there’s nothing better than knowing that the catering company you hire is going to be good. We absolutely love when people throw parties and we are always glad to be a part of the fun. No matter the event, we would love to bring the food. That’s why in today’s post we’d like to highlight a handful of the ways that you can take advantage of the amazing food that you can only get from Texas Jack’s. Keep reading to learn more! Are you throwing a party for the employees of your company? Nothing else shows them you care quite like bringing in the good stuff and if you’re in Arlington you know that that means barbecue catering from the team at Texas Jack’s! When two people make the decision to unite with one another in marriage it’s a cause for celebration. What better way to do that than to unite some of our famous brisket with your belly? Perhaps you’re hosting an event over the noonhour. In that case, our lunch catering services are the perfect option! Whether it’s a working lunch or you just want to treat those attending your event, we can help. If you’ve visited our BBQ restaurant then you know just how great every item on our menu is and at Texas Jack’s, we strive to be the catering company that’s in touch with how things work in 2018. 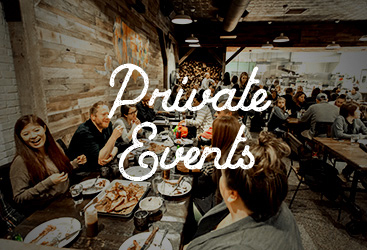 That’s why we’re proud to announce that we offer full service online catering. 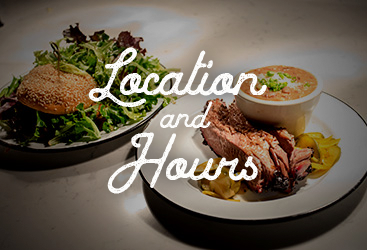 Choose from smoked meats, sides, platters, sweet treats, drinks, and more! At the end of the day our goal is to make your life just a little bit easier and if you’re ordering catering, we’d be glad to serve you. We even offer disposable plates, forks, knives, napkins, and hand wipes. We told you we’d take good care of you, didn’t we? You have the option of either picking up your order or having it delivered. Either way works for us, so choose what is best for you and we’ll make it happen. It doesn’t get much better than that! 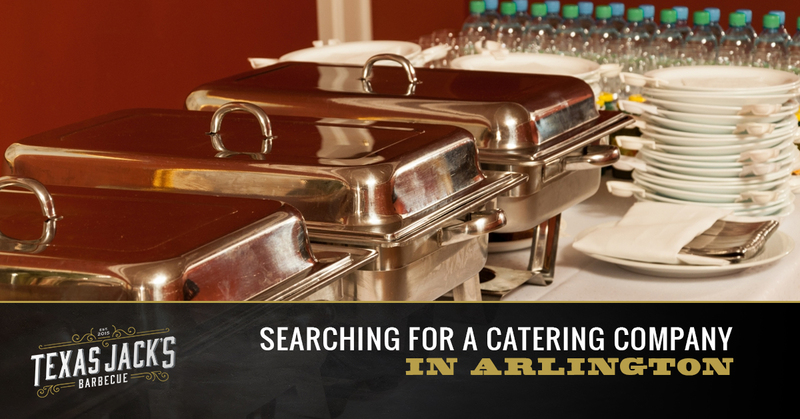 As one of the top barbecue restaurants that cater in Arlington we’d love to lend a helping hand at your next event. We were recently voted the #1 best barbecue joint in the DC area and we’d love to offer our catering services if you’re in the surrounding area. Have a question about what to expect? We would be happy to provide you with the answers you need. Don’t hesitate to contact us today. No matter the event, we’d love to be a part of it. We look forward to hearing from you!